Hey ladies! I have found 19 outfits that will help you stay cool and stylish this summer. The temperatures are getting higher and higher, so we should all update our wardrobe with clothes that will keep us cool and comfortable. Shorts, sundresses and skirts are must have for the summer season. From floral to striped, monochromatic and colorful…there are so many different patterns to choose from. I really like wearing colorful shorts and simple monochromatic t-shirt. If you want to look more dramatic and trendy, you can add multiple rings, bracelets or necklace to this combination. Maxi dresses are the most comfortable pieces for the hot summer days, but I need to say that waist-less dress are having a moment too. The celebrities love this kind of everyday dress and girls are crazy about it too. Floral print is one of the hottest summer trend and there are so many floral pieces of clothes to choose from. You can also make very stylish combinations with a pair of navy shorts. Take a look at these 19 outfits that I have selected for you and inspire yourself! Enjoy and have fun! Use your immense creativity and make your own combinations. 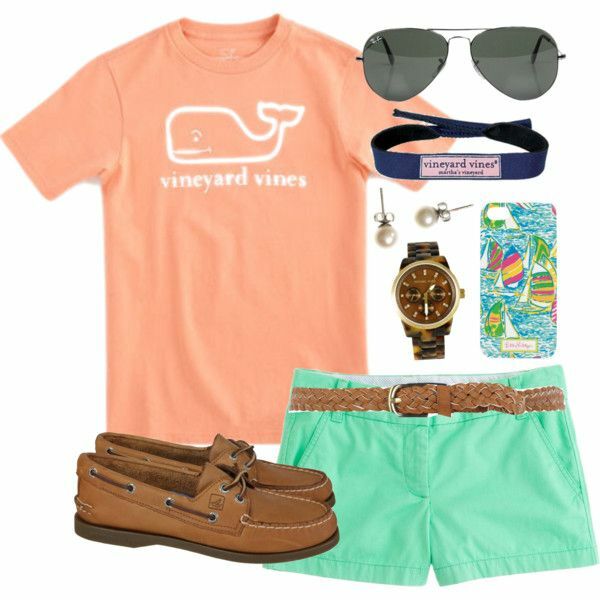 If you don’t have any ideas, feel free to copy this amazing summer outfits above. Thank you for reading! Enjoy in the rest of your day and don’t forget to stay up to date with the contents of Fashion Diva Design!